Diamatic used their Industry Leadership to develop the first in the industry. 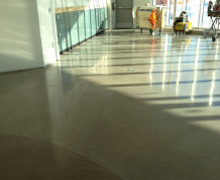 The ULTRAFLOR Architectual Polished Concrete System. proven to be safe and sustainable. ULTRAFLOR® is a superior, performance-driven concrete floor that is resilient, easy to maintain, environmentally friendly with a lower lifetime cost than traditional concrete systems. 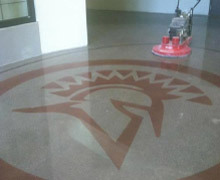 The ULTRAFLOR® System is the first comprehensive and one-of-a-kind complete polished concrete system and exact written specifications that are warrantable in the marketplace today. The ULTRAFLOR® education programs have been designed by professional industry trainers. Here at Diamatic, we teach only industry relevant and cutting edge technologies. 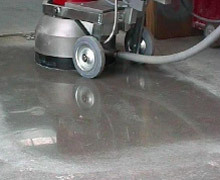 Diamatic Management Services (DMS) is a team of experts in the concrete polishing process, specification writing, and training backed by more than 100 years of combined concrete flooring experience. 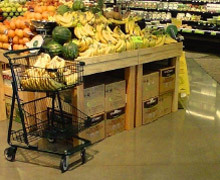 The DMS team manages large scale retail and commercial projects using Diamatic ULTRAFLOR® Systems and SILEX®Systems and within those systems have written very specific specifications to meet dozens of unique applications in the concrete polishing and polished overlay market.